Terminal 1 (Domestic): The Smoking Zone is located on the first floor. T3 International: The Smoking Zone is located at the pier junction closest to Gate 15. 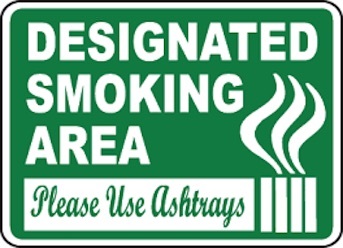 T3 Domestic: The Smoking Zone is located at the pier junction closest to the retail area.